Saturday, May 5 is Open House Racine County (OHRC), a day-long celebration of our county&apos;s interesting places. You&apos;ll experience fascinating architecture, local history, home-grown art and much more! Plus, It&apos;s all free! 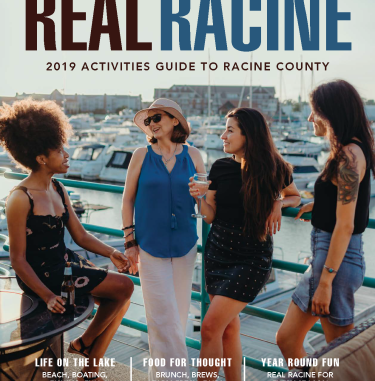 Want to win treats and experiences from Racine County? Our Itinerary Passport will make your May 5 adventure fun and interactive for all! 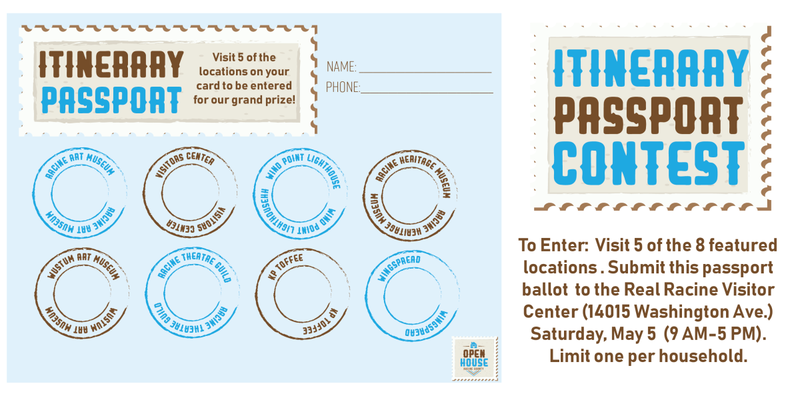 Click the passport to print your copy, visit and receive a stamp at 5 of the 8 locations listed to enter to win! Learn more about Open House Racine County here.